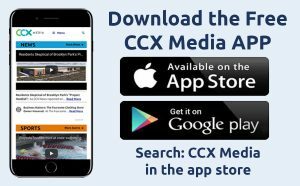 This week on CCX Media’s Sports Jam, highlights from boys and girls basketball and hockey, plus wrestling, gymnastics and boys’ swimming. 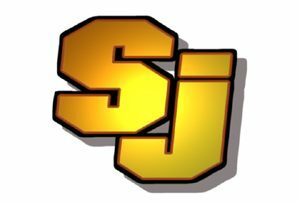 In our Sports Jam Spotlight segment Jason Melillo profiles Totino-Grace wrestler Jake Svihel. The senior is a three-time state runner-up and one of the best wrestlers in the state. Also on the show Jay Wilcox John Jacobson talks with Wayzata gymnasts Lauren Osterberg and Abby McNosky and head coach Carly Holden about the Trojans’ season and the upcoming Section 5AA meet.